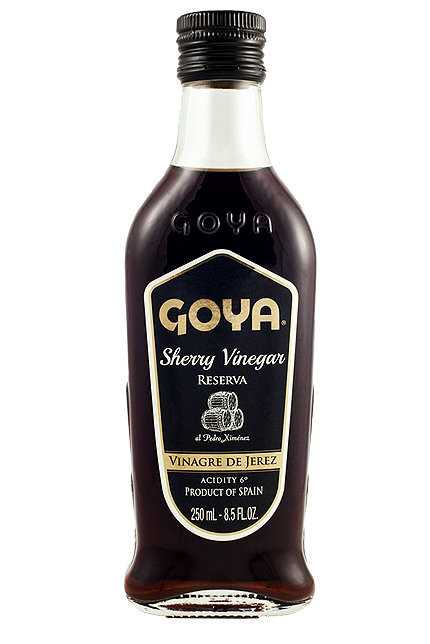 Its distinctly intense, mahogany color, deep sweetness on the palate, accentuated aroma of dried raisins, along with its creaminess are the attributes that best define GOYA® Sherry Vinegar “al Pedro Ximénez”. 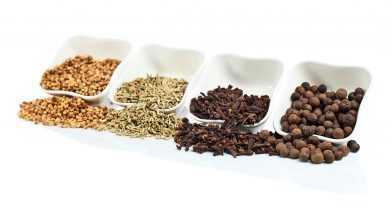 Container: Available in glass jars. 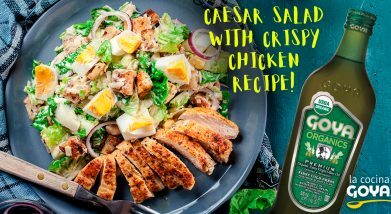 An excellent dressing for green salads, pasta salads and salads with other grains such as rice, quinoa or amaranth, which enriches them with its unmistakable personality. 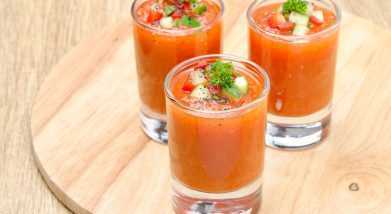 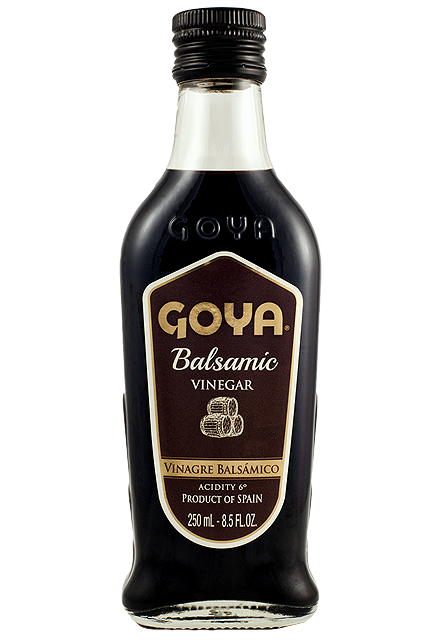 With GOYA® Sherry Vinegar “al Pedro Ximénez” you’ll obtain the best dressing for vegetable crudités and warm salads by emulsifying it in reductions, sauces and vinaigrettes. 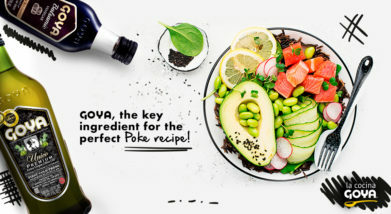 Aromatic and smooth, it elegantly transforms pickled dishes, marinades and meat and fish carpaccios, and enhances all kinds of homemade legume stews with just a few subtle drops. 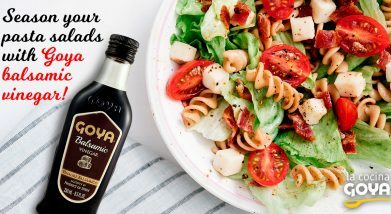 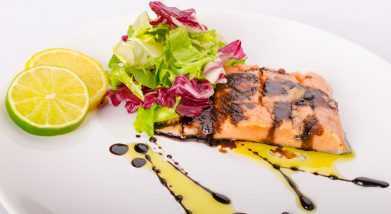 Those who love flavor will enjoy this unique dressing, which inherently contains the essence of Pedro Ximénez wine, aged by sun-drying the grapes until achieving a grape must with an extraordinary concentration of sugars. 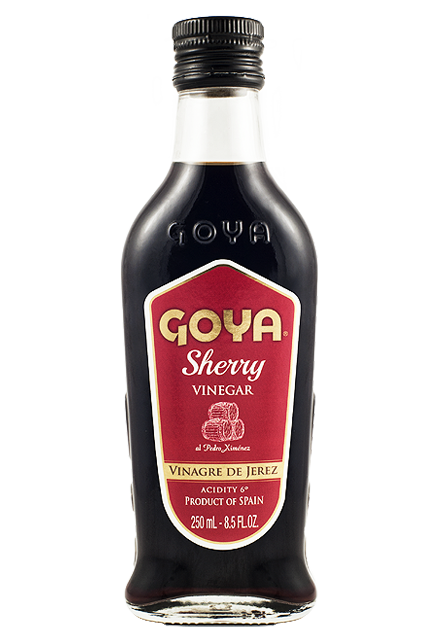 After being aged in barrels for at least six months in the heartland of Sherry wines and brandies (Andalusia), the resulting product is an exquisite semi-sweet vinegar of accentuated body and thickness, with notes reminiscent of liquorice and roasted coffee aromas.